I have some REALLY exciting news to share with you. As you may already know, at the end of August I am moving to Brisbane (Australia) to work with my church, “River of Life“, for a year. Since this job will be unpaid and voluntary I’ve been trying to find ways to raise finances before I go. However, that’s been quite a mission since God hasn’t answered my prayer for a job in England in the meantime. So, why did I chose to go even though I don’t have a job to fund this? I know… what a crazy decision and who does that?! Well, 8 months ago I was in Australia and I really felt God was leading me to come back and work with my church there. Since then challenging circumstances have come up but in the midst of it I still felt God leading me to return. So, I decided to take the leap of faith and go with it. With what savings I did have I spent on buying plane tickets and insurance for the year. Consequently my bank balance pretty much hit “zero“. Without a job I’ve been challenged to trust God for the rest of the finances. So far there have been two key “fund raising projects“. One being the sale of many of my personal possessions and the second being the partnering with others financially and spiritually. Whilst there has been an increase in my “Australia Fund” as a result of these two projects, I still need to raise quite a bit more financially. God’s faithful. As of yesterday, here’s my third project that I would LOVE for you to get involved in. A very kind couple from church have given me a five-star holiday in one of their five-star holiday cottages to auction. This auction provides you with an incredibly lovely way to support my work in Australia and have an awesome holiday…. 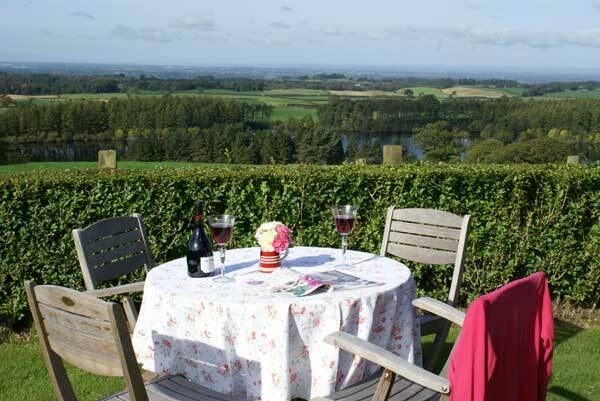 Garth cottage is self catered and located in Castle Carrock (Cumbria). 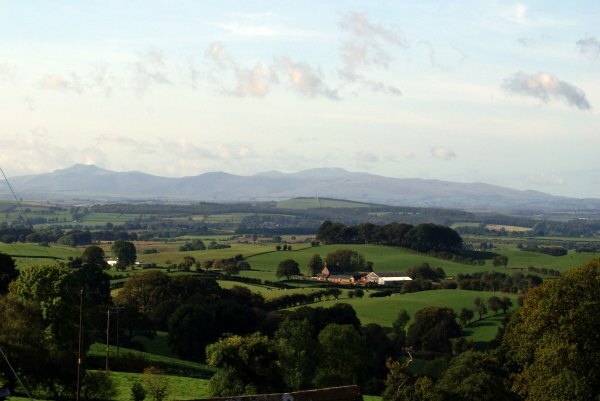 Since it’s located in the Lake District it has THE most amazing views of Carlisle, Scotland, the Solway Firth. The sunsets are INCREDIBLE also. The cottage sleeps up to four people in two bedrooms, one double and one twin. It has free wifi and free access to a luxury gym/pool in a nearby village. The owners do lots of lovely lovely touches for their guests and really make these holiday absolutely unforgettable. 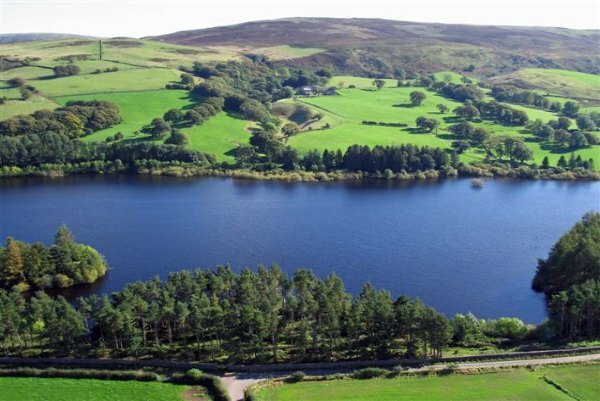 There are lots of things to do outside such as awesome walks up on the fells, the resvoir at the foot of the hill or a nearby tarn. The scenery and wildlife is just awesome. Quite a few cute villages within walking distance and Carlisle and Scotland are a short drive away. Castle Carrock itself is a mile walk with an excellent restaurant/pub is you want to eat out close by. What is being auctioned – A holiday at Garth Cottage (worth £385). YOU CHOSE the dates (subject to avalablity); and whether you would like to go for 3 nights or 4 nights (Friday-Monday OR Monday-Friday). Auction Ends – 11.59pm Saturday 9th of July 2011. The highest bidder shall be contacted the next day. To bid – Please contact either myself, mum or dad with your bid. You can do this via email or Facebook message. If you do not have these details please contact me via this blog. Additional information – For all the information you could possibly need regarding the cottage itself including availability please check out the website http://www.tottergill.co.uk/cottages/garth-cottage.